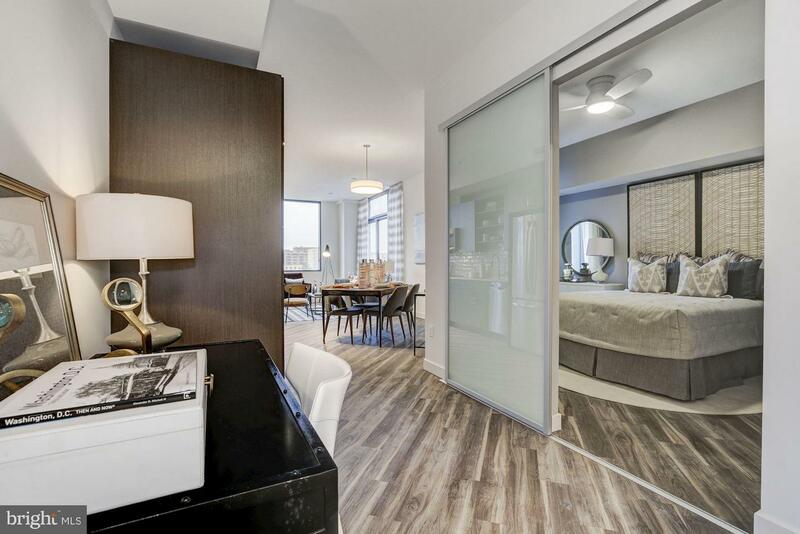 New apartments in the West End. 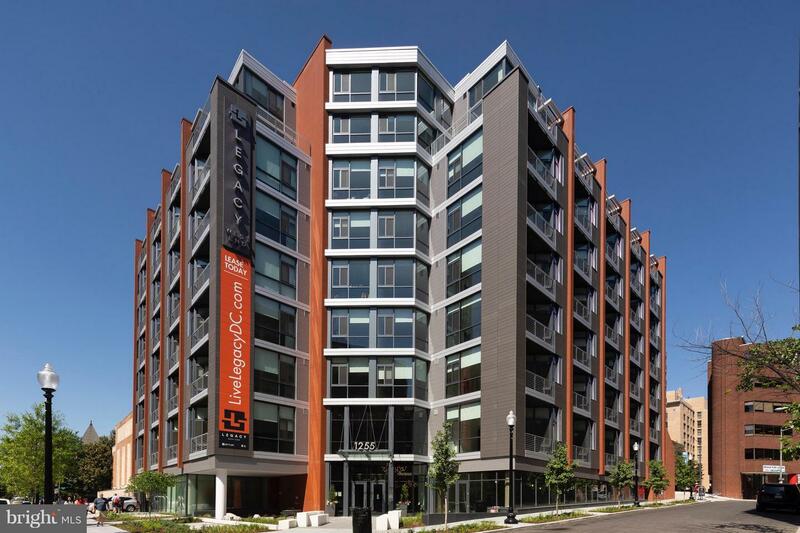 Great neighborhood close to metro (red/orange/blue). 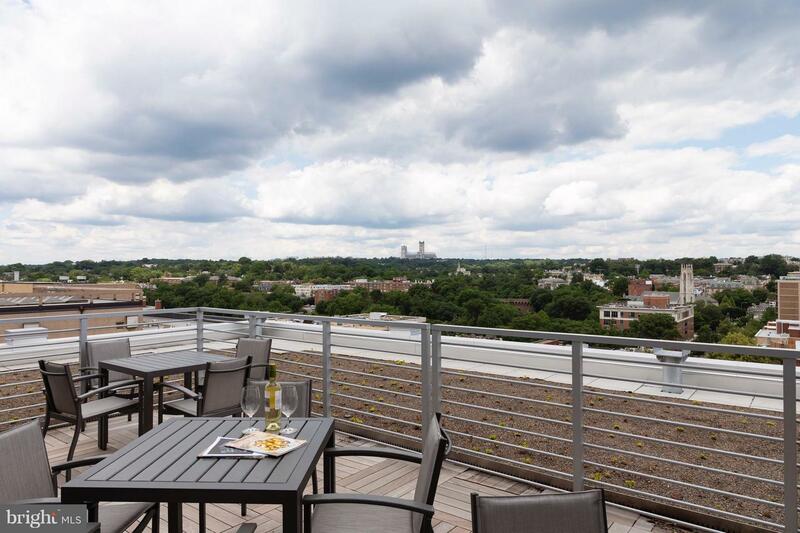 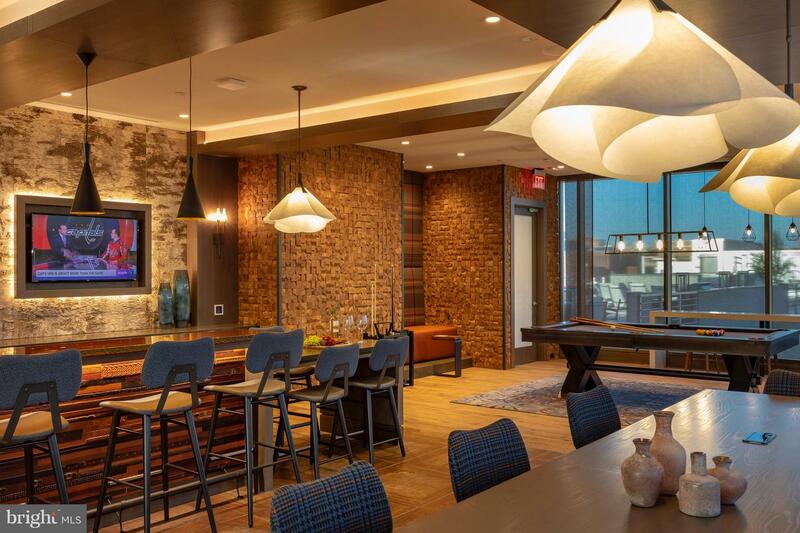 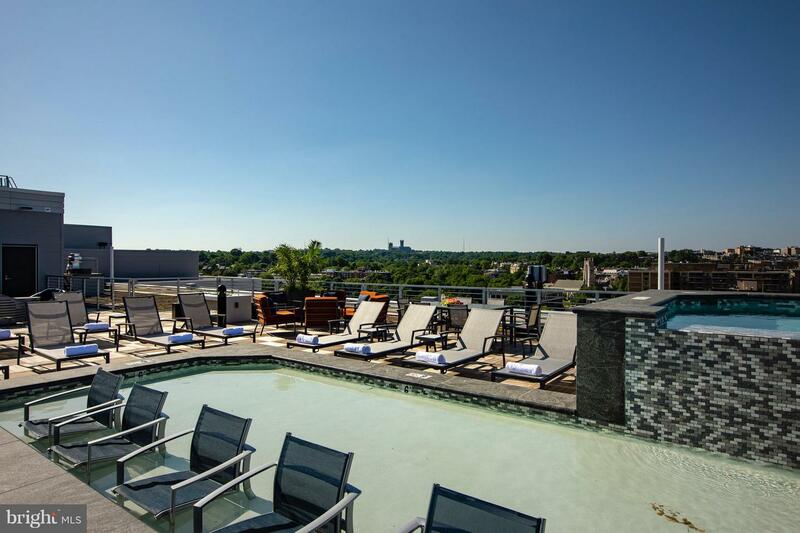 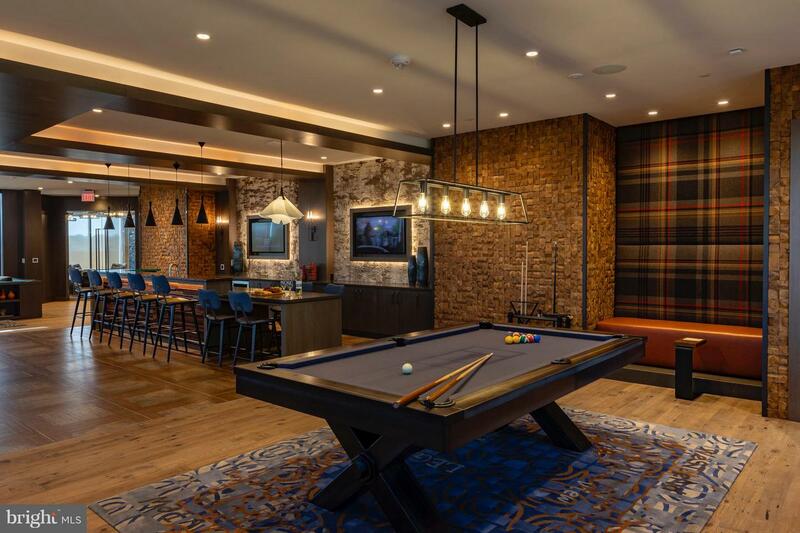 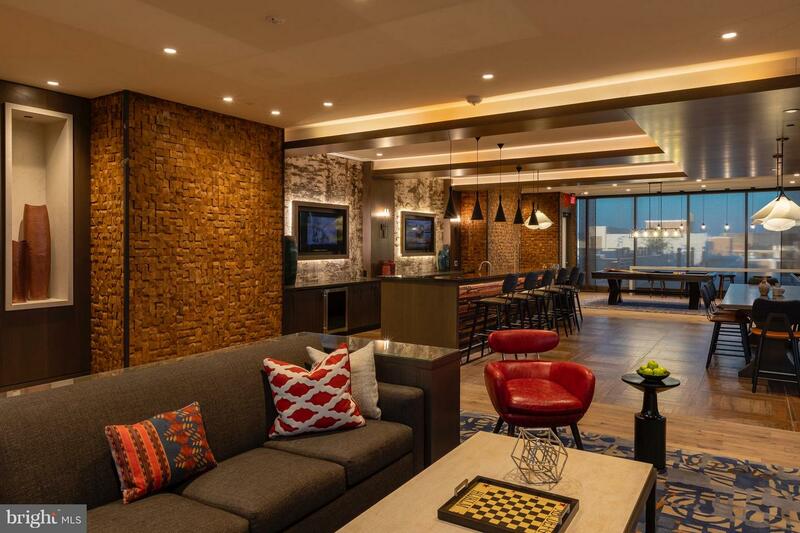 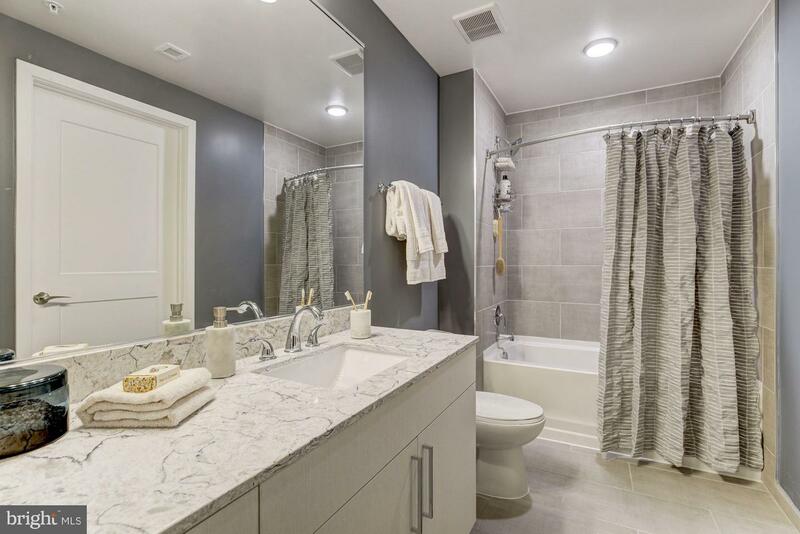 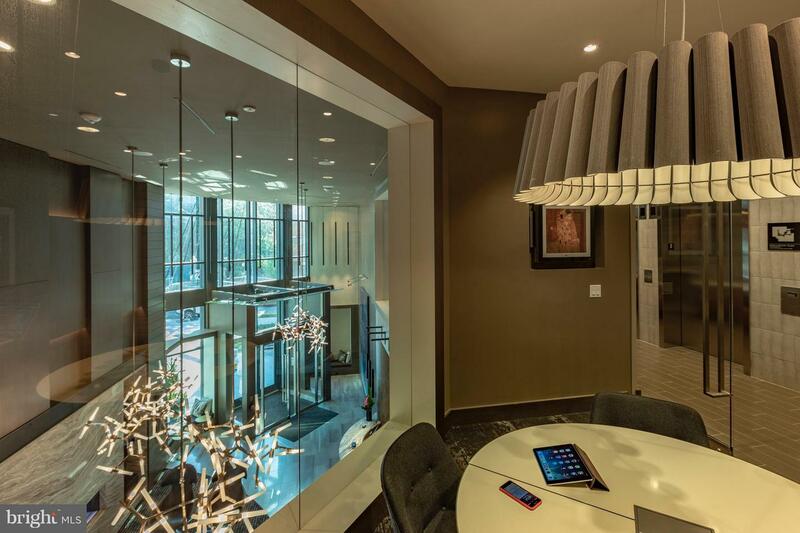 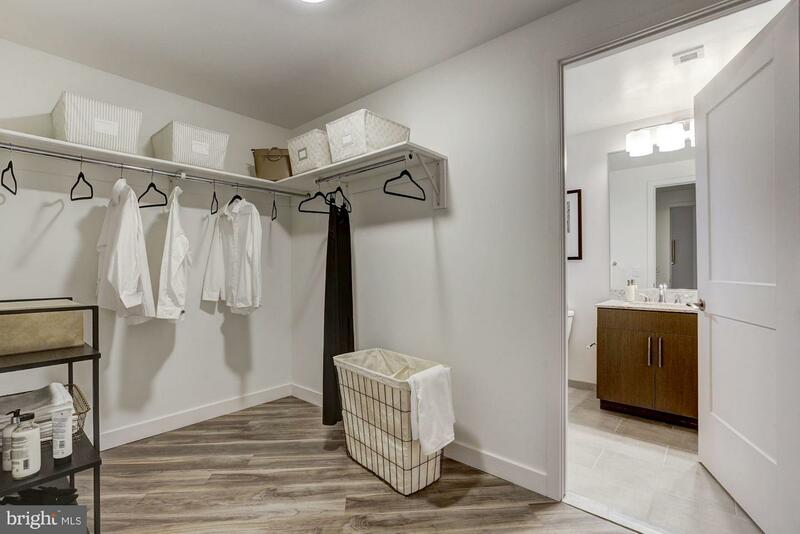 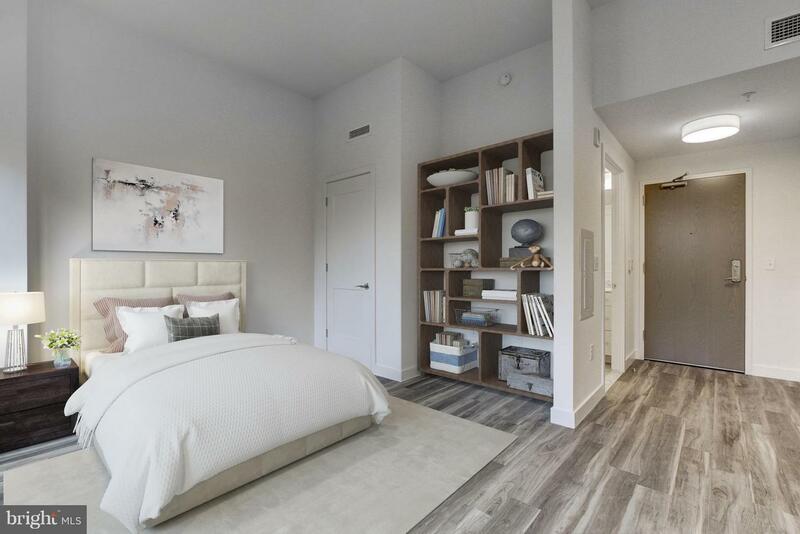 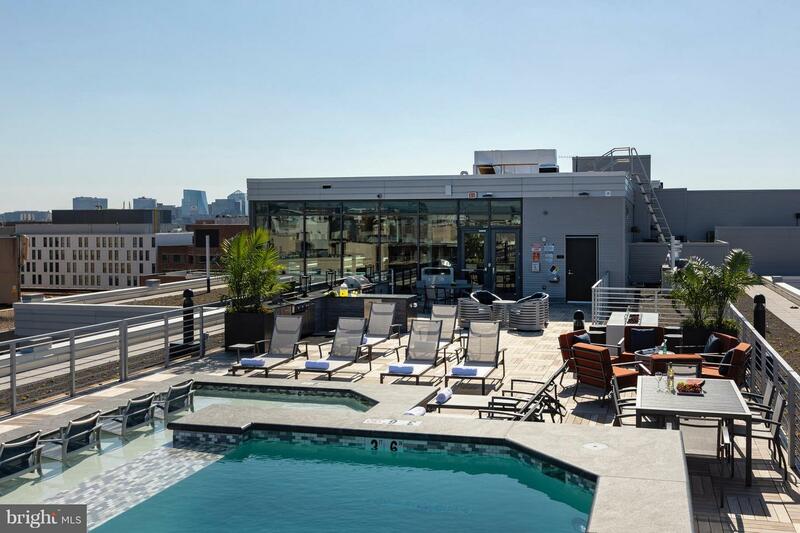 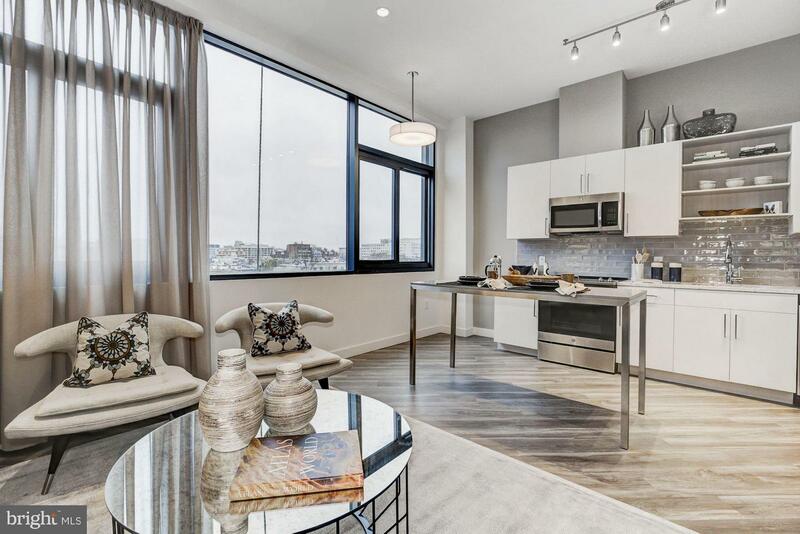 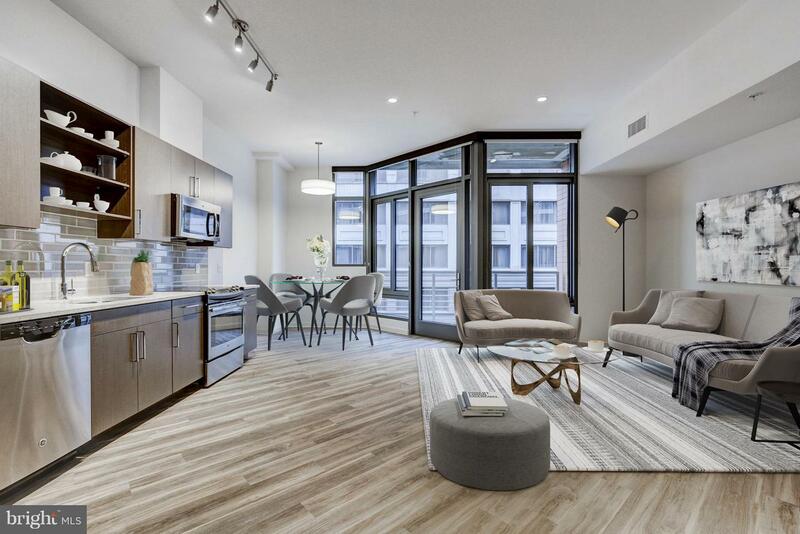 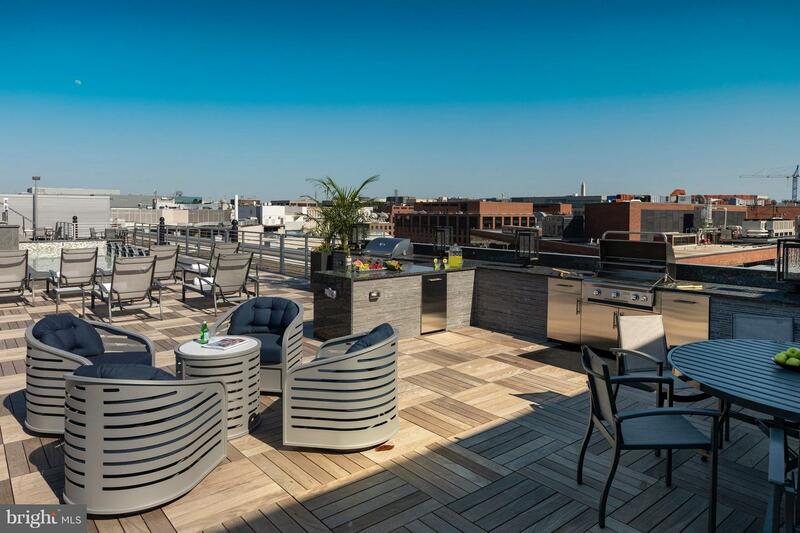 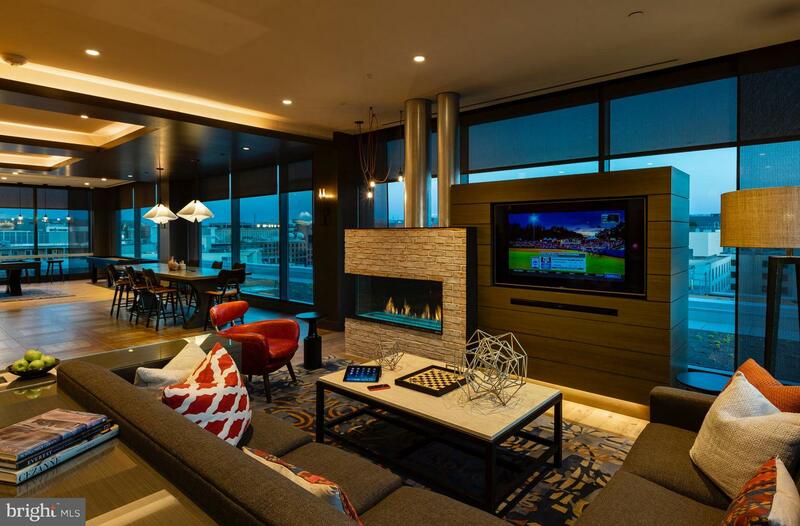 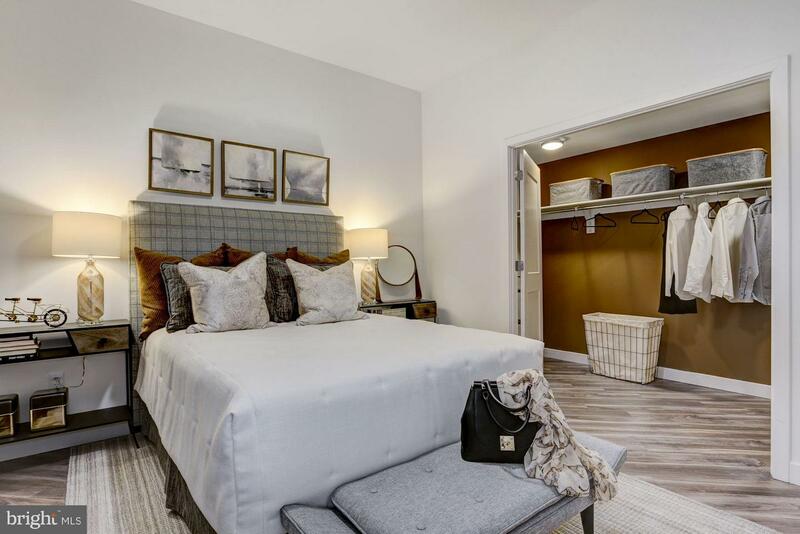 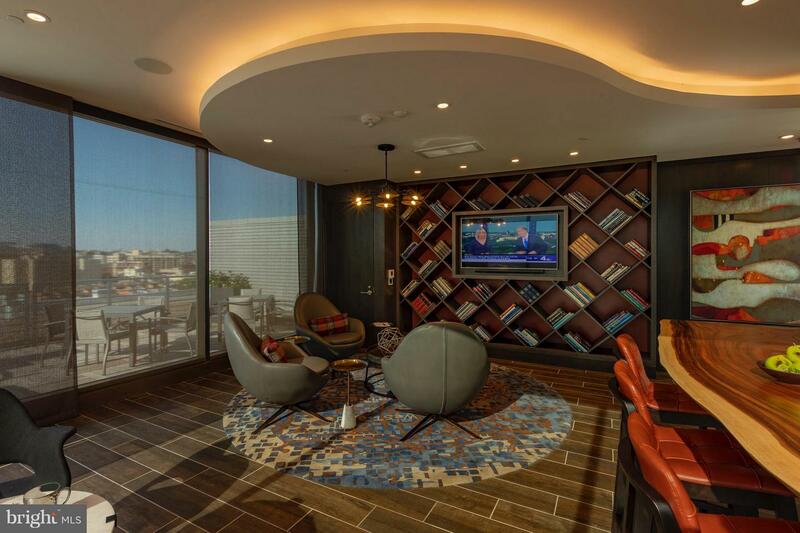 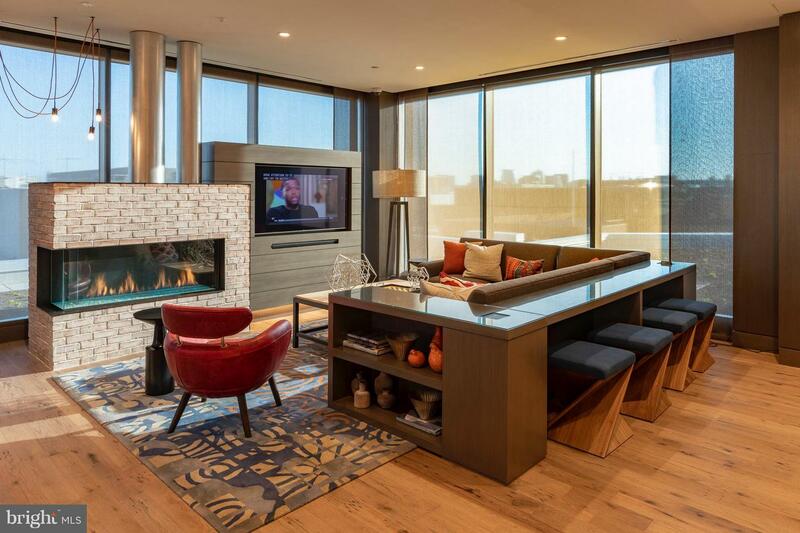 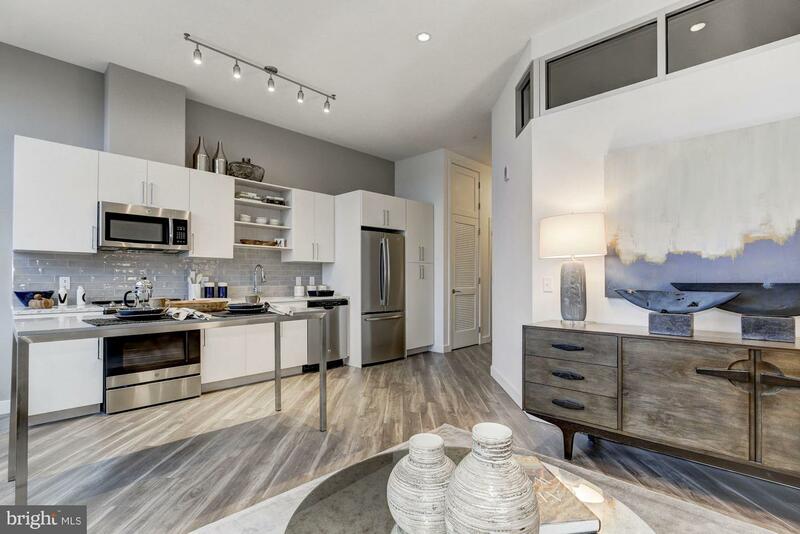 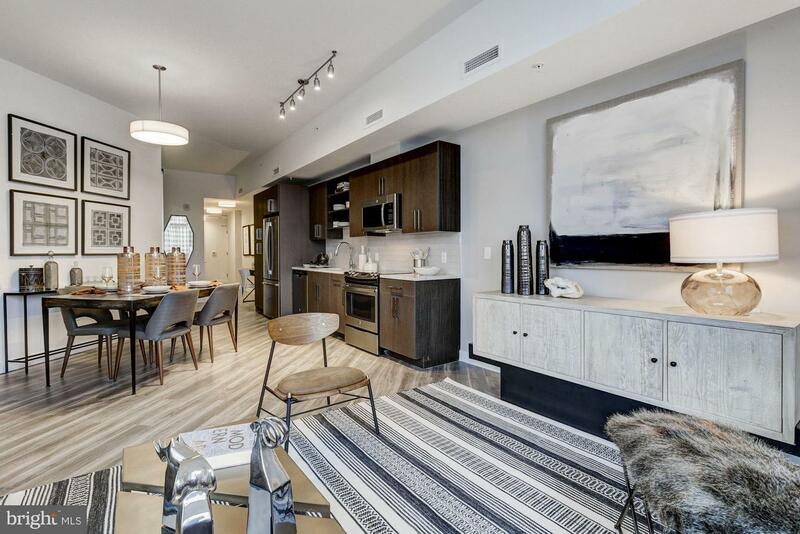 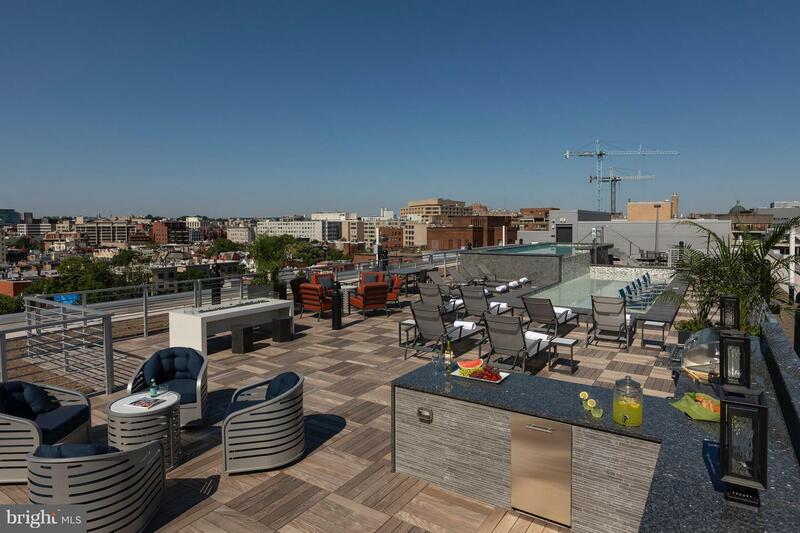 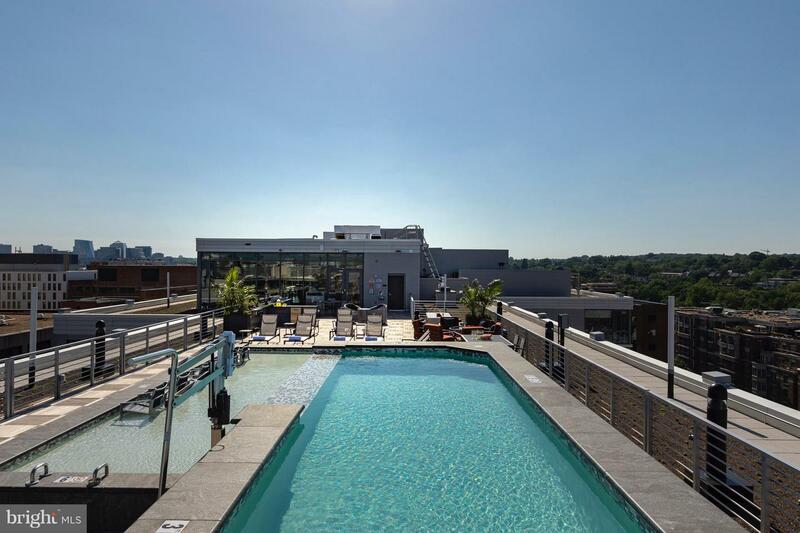 Amenities include: 2 pools, rooftop deck, club room, fitness center, pet friendly with pet spa, storage, parking garage, on site 24 hour concierge.